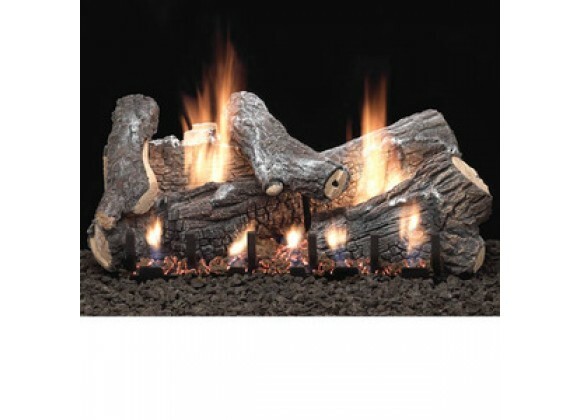 Sassafras Vent Free Gas Logs With Slope Glaze Burner. Refractory Logs Are Hand-Painted To Bring Out The Rich Detail. Approved For Vented And Vent Free Use. Millivolt Burner Includes On/Off Log Switch - Optional Wall Thermostat Or Remote Control Available - Sold Separately.